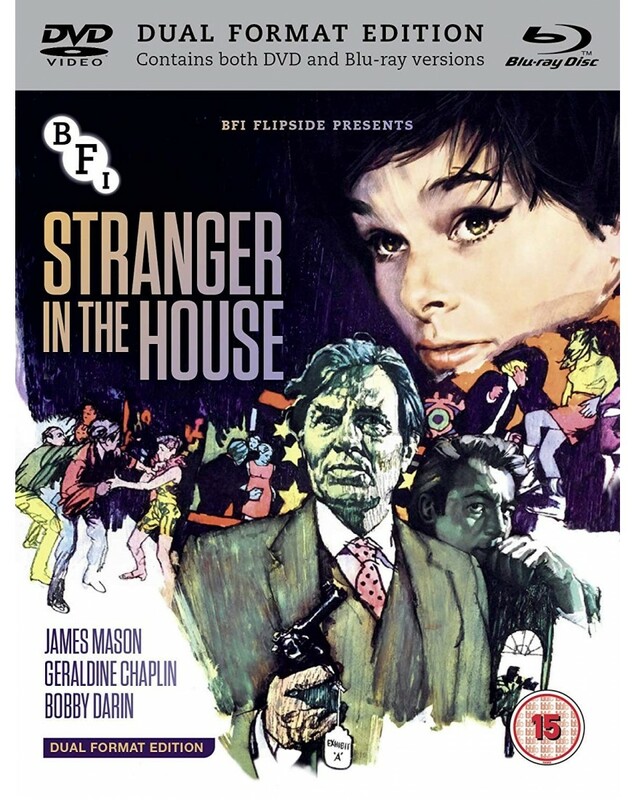 Once an eminent barrister, cynical drunkard John Sawyer (James Mason) leads a reclusive life, out of touch with the burgeoning youth movement of the mid-1960s. But when his daughter Angela's (Geraldine Chaplin) boyfriend is wrongfully accused of murder, Sawyer decides to confront his demons and the changing world around him in order to defend him. Featuring striking camera work from Academy Award-winner Kenneth Higgins and co-starring music legend Bobby Darin, this intergenerational drama (based on a novel by George Simenon) is a cult British classic ripe for rediscovery.